hi there, we are in the month of November now, leaving October behind. how are babes doing? November will be a busy month for since I have few commitments to accomplish. 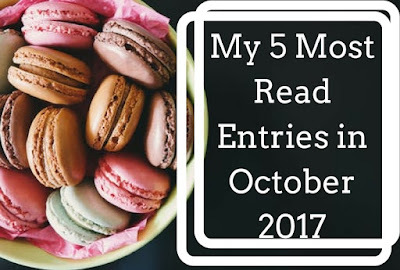 so Nov, please be good to me T_T ... and as usual, what's trending in October inside blog of mrspip.com ... let's check it out! you have colic baby due to tummy discomfort? try Frisolac Comfort. we were at the beach wearing our customized tee shirt from Summerism! with 24 entries for the month of October, and mrspip.com has reached its 199,910 pageviews ... few more PV to reach 200K, but still need a lot of hardwork to reach the first 1 million pageviews ya , with total 245 followers. thanks you all for making this small blog feels so awesome. 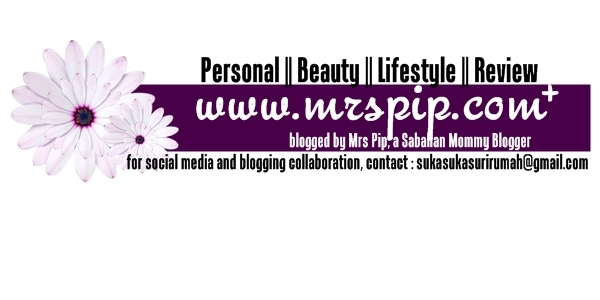 and as of today, total fan page with 183 likes, and 180 followers in IG ... if you want to exchange LIKES and FOLLOW, like and follow mrs pip social account and leave your social media account name at the comment section ya. blogging is so much fun, it is a therapy for me. thru blogging, it improves a lot of my general knowledge, a lot of my parenting skills, knowing a lot of people out there, and many more. blogging is where we share our stories with the readers / audiences .... and it is good to receive feedback from the readers and analyse it so that you can plan what you will do with your blog next. collaboration? yes, I am looking forward to collaborate with any blogger that run a giveaway or blog segment. I have joined as a co-sponsor before with few bloggers, and the recent one was with mellya crayola for her beauty box giveaway >>> you can read entry here <<< , so if you are looking for a sponsor for your giveaway, just let me know and see how it goes. besides, either it was unpaid or paid review, I still call it >>> COLLABORATION <<< . this blog received collaboration with few others. Am I ready to do more collaboration in future? yes, but one at a time ... I am still new with these stuffs, and it takes a lot of time to write the collaboration entry since specific key ideas given by the sponsor need to be met. and I received another collaboration for this November and December too. I've already submitted my writing proposal, and if The Brand agree with my proposed ideas, will publish it soon. so, pray for me for all the best ya. I am thankful for these collaborations. and thanks for selecting mrspip.com to collaborate with. 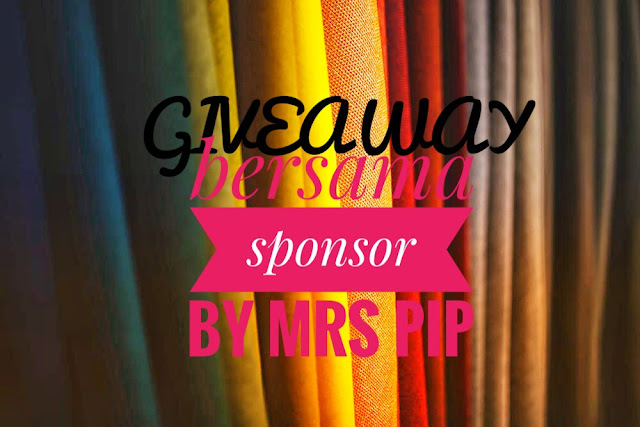 wahhh, tahniah mrs pip! happy blogging too! hey, I like your blog too. how's study life? hope everything is okay. tahniah... mula dari sikit tapi konsisten berblog, jangan macam akak, hangat2 tahi ayam... lama sejuk, tiba2 nak mula balik.... semoga berjaya menjadi blogger terkenal.. 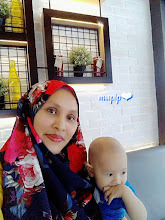 Thanks semua yang mendoakan baik baik untuk blog mrspip.com. 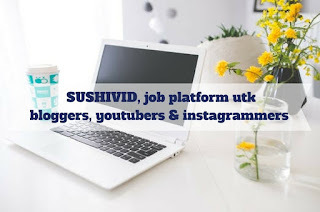 hope semua yang berblogging juga keep on bloggging. berblog ni ada mood naik turun juga, so try to overcome the malas mode, hehe. and hope to collaborate with any of you ok.